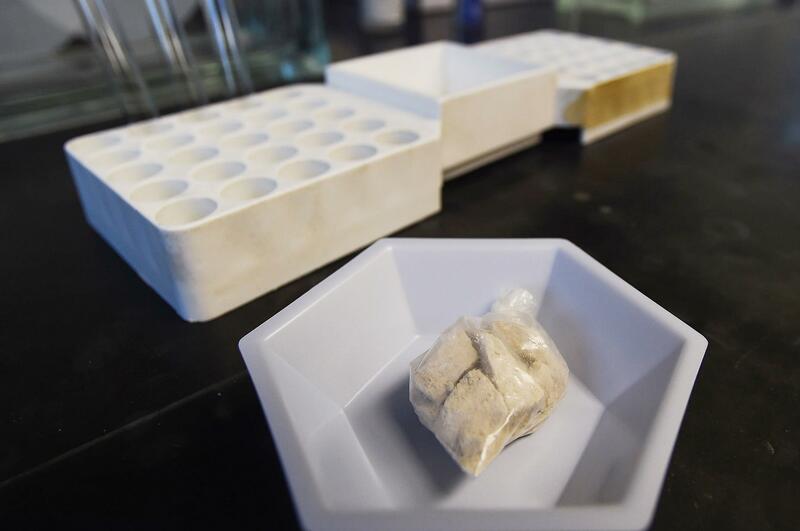 COLUMBUS, Ohio – It’s being called “gray death” – a new and dangerous opioid combo that underscores the ever-changing nature of the U.S. addiction crisis. But that’s often not the case, as he found out in 2014 when he overdosed on fentanyl-laced heroin. It took two doses of naloxone to revive him. He’s now sober and runs a treatment organization, Fight for Recovery, in Clyde, about 45 miles southeast of Toledo. Published: May 4, 2017, 12:08 p.m. Updated: May 4, 2017, 9:12 p.m.